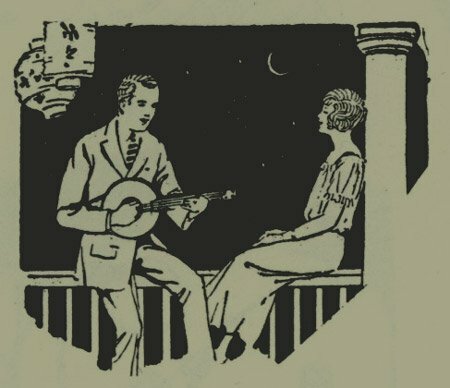 Early 1900s Music Preservation is dedicated to preserving and promoting awareness and appreciation of vintage music and recordings from the early decades of the 20th century (1900-1945). We regard such recordings as having far greater significance than as mere historical artifacts and relics of our cultural past. It is our passionate belief that these ancient and largely forgotten performances possess an artistic merit that is timeless and still relevant as a source of inspiration and emotional fuel to people in our own era who are fortunate enough to discover them. The essence of our mission is to bring the forgotten music and performers of the past to the attention of new and appreciative modern audiences..
We are an all-volunteer 501 (c)(3) non-profit organization and have no paid staff.